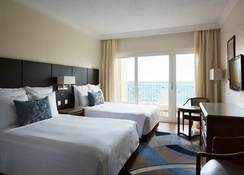 The Hurghada Marriott Beach Resort offers to its guests a dream vacation in an oasis for rest and relaxation in Hurghada. This tourist city ensures an unforgettable stay for the charm of its beaches and its climate and the pleasant hospitality and Interesting traditions of its culture. The resort complex has refined rooms showcasing a functional and modern design that combines luxurious amenities and quality services to make you feel at home. The hotel offers convenient access to a private beach and houses meeting rooms, games area, business centre, souvenir shop, tennis courts, kids club, an outdoor pool and a spa area with gym and several treatment rooms. In any of its three restaurants it is possible to enjoy tasty specialties of regional and international cuisine, as well as to taste, among the varied offer of bars, an aperitif or a soft drink in a familiar and cosy atmosphere. 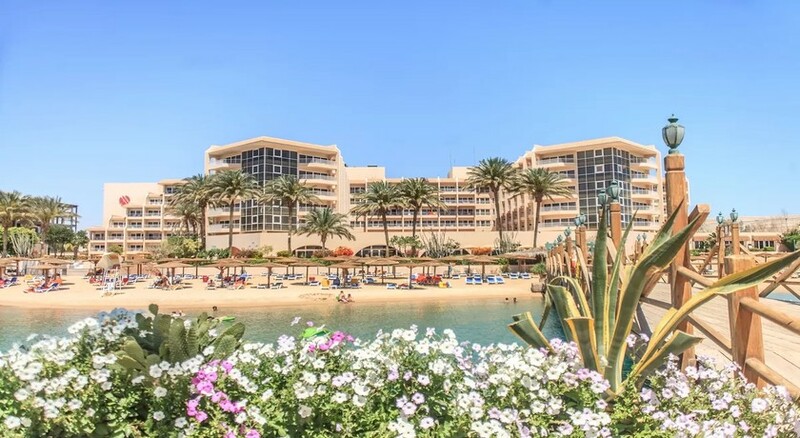 Hurghada Marriott Beach Resort is located in Sakkala, one of the main tourist districts of Hurghada, less than ten minutes by road from downtown and reference points such as the Marine Museum and the aquarium. Families with children will enjoy the Makadi Water World, which is about 30km from the hotel. The El Gouna Golf Club is 35km from the property. The beach area is perfect for sharing popular nautical activities such as surfing or snorkelling. The Hurghada International Airport is only 6.6km from the resort. The 283 rooms and suites are refined spaces in harmony with a delicate design surrounded by a relaxed and friendly atmosphere. The rooms have air conditioning, TV, desk, telephone, safe, minibar, internet connection and a luxurious private bathroom. 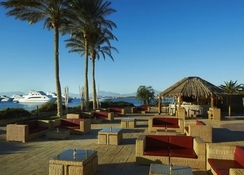 In the all-inclusive Hurghada Marriott Beach Resort, guests have the opportunity to enjoy live cooking shows. Get spoilt with Egyptian specialties and delicacies from all over the world. Start your day with an extensive breakfast buffet and let yourself be tempted in between meals at the always well-stocked snack bar. 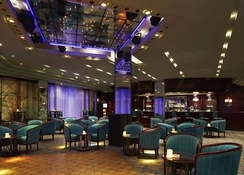 Guests can dine in the hotel's restaurant or visit the on-site café. On request, the kitchen staff will also be happy to prepare vegetarian dishes for you. The hotel facilities offer quality spaces to enjoy pleasant moments of leisure and well-being, with a spa to relax with different treatment rooms, outdoor pool with kid’s club and a private beach area. 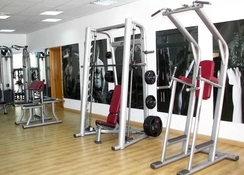 Guests can work out in the gym or play tennis. Those traveling on business have meeting rooms and events available, as well as a business centre to work without leaving the premises. Concierge services are offered with multilingual attention, tourist advice and private parking in the list. It also provides facilities such as laundry, luggage storage, souvenir shop, Internet connection and a games room. Hotel was brilliant but the staff were even better. Never stayed anywhere where the staff were so good, couldn’t do enough for you and went the extra mile in everything they did, fabulous. Made this one of the best ever holidays. Room was nice with plenty of toiletries and white, fluffy towels. Everything was spotlessly clean. Beach, although not huge, was very nice with plenty of sun beds, the man made island was great to swim round and saw lots of lovely fish while snorkelling. Took a trip to Cairo to visit the pyramids which was fabulous.